Lisa Flowers, MD, specializes in the treatment of women with abnormal pap tests, HPV-related disease, and pre-cancerous gynecologic conditions. Dr. Flowers has developed management guidelines and classification for cervical disease and lower genital tract diseases. Dr. Flowers joined the faculty of the Emory University School of Medicine's Department of Gynecology & Obstetrics in 1999. 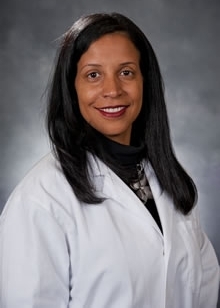 She is active on many national and state committees aimed at improving the quality and delivery of care and service to patients with cervical and breast disease, including work with the American Society for Colposcopy and Cervical Pathology, the American Cancer Society, and the Susan G. Komen Breast Cancer Foundation's National Hispanic/Latina Advisory Council. Dr. Flowers is a member of Alpha Omega Alpha Honor Society, the American Soceity for Colposcopy and Cervical Pathology, the American College of Obstetricians and Gynecologists, the National Medical Association, and the National Hispanic Medical Association. She is also the medical director for Dia de la Mujer Latina, a national organization focused on improving the health care of Latinos. 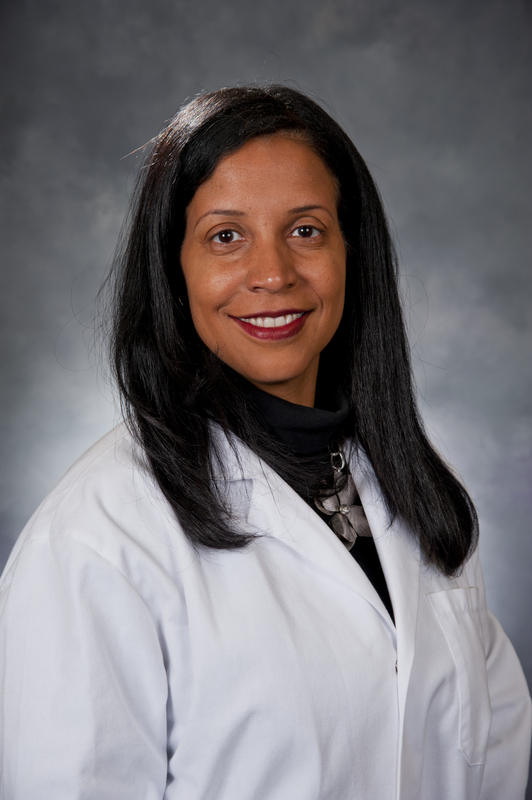 Dr. Lisa Flowers received her medical degree from Case Western Reserve University School of Medicine, in Cleveland, Ohio. She completed her residency in obstetrics and gynecology at Magee-Women’s Hospital of the University of Pittsburgh Medical Center in 1996 and a partial fellowship in gynecologic oncology at the University of Texas Southwestern Medical Center in 1999. Dr. Flowers is board certified in obstetrics and gynecology. Dr. Flowers has received many awards and honors for her outstanding teaching and community building abilities. Her national and regional awards include the Latino Health Excellence Award from the Hispanic Health Coalition of Georgia, the Health Trailblazer Award from the Center for Black Women’s Wellness, the Women in Government’s Presidential Leadership Award for Medicine, and a National Faculty Award from the Council on Resident Education in Obstetrics and Gynecology. At Emory, she has received the Unsung Heroine Award from the Center of Women and the Dean's Faculty Teaching Award from the School of Medicine, as well as numerous teaching and service awards from the Department of Gynecology and Obstetrics. Dr. Flower's research interests include treatment for HPV-related disease, HPV and cervical cancer educational programs, and ovarian cancer surveillance for women with breast cancer susceptibility genes.